Dilim and Ritchie are two friends from Berlin who set themselves the challenge of making people happy with something sweet. Dilim has always been a fantastic amateur chef and can always be found trying new recipes. 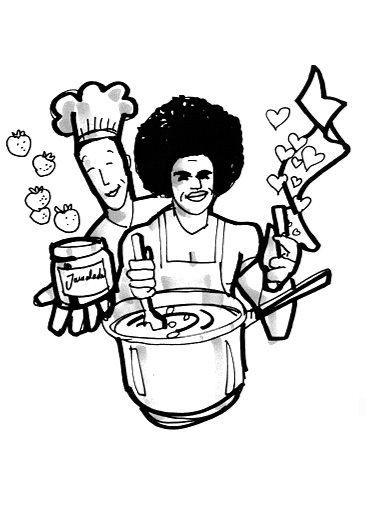 Ritchie’s job is to make sure that Jamalade ends up in everybody’s kitchen.